The Cicerone Group helps your organization build better service from the inside-out. We focus on measurable results that impact business performance – like greater retention, more referrals, increased share of wallet, and fewer complaints. Great service doesn’t just happen. It takes focus, planning and expertise. That’s where we come in. How well does your service support your brand? 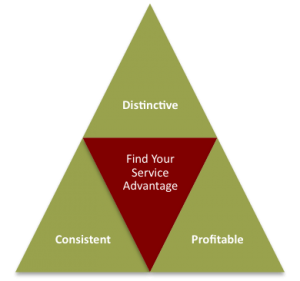 Does your service style differentiate you from competitors? Do your customers receive the same quality of service, no matter how they contact you, when they contact you, or who they talk to? For every dollar you invest in better service, what is your return? How do you know?